Join Chicago Critical Mass as thousands of bicyclists take over the downtown streets on a leisurely bike ride through Chicago. The rides take place on the last friday of every month and are completely free and designed for all types of riders. 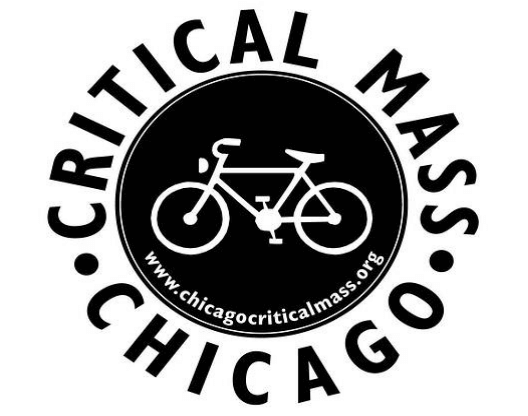 Chicago’s Critical Mass bike rides start from Daley Plaza, Dearborn & Washington at 5:30 pm on the last Friday of each month, regardless of season or weather. Bobby’s offers super discounts on Critical Mass Bike Rentals for those looking for a Chicago bike rental for the event. Bobby’s Bike Hike offers overnight bike rentals, which includes a helmet and lock.